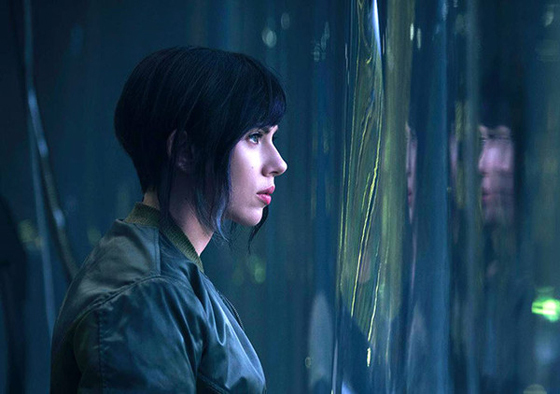 A new full trailer for the live-action Ghost in the Shell movie has been released by Paramount Pictures on Monday. The movie is slated for release on March 31. It started on principal photography in Wellington, New Zealand in January 2016. 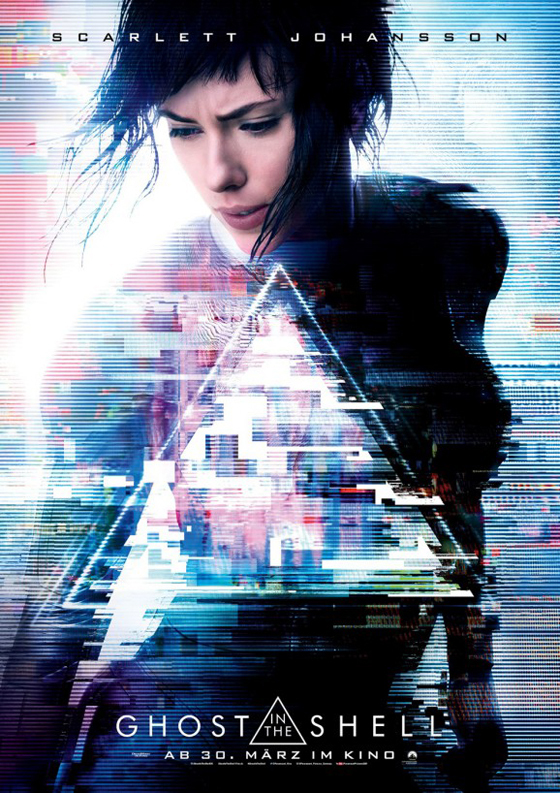 The movie’s Japanese title is "Ghost in the Shell" in the phonetic katakana alphabet, instead of the "Kōkaku Kidōtai" title in kanji (攻殻機動隊) that is the Japanese title of the other works in the franchise in Japan. The movie will open in Japan on April 7. Scarlett Johansson stars in the movie as the Major, Pilou Asbæk as Batou, and Michael Pitt as the laughing man. Beat Takeshi as the public Security Section 9 founder and chief Daisuke Aramaki. Juliette Binoche as Dr. Ouelet, Kaori Momoi and Rila Fukushima also plays in the movie. The actors for the other Section 9 task force memebers include: Chin Han, Danusia Samal, Lasarus Ratuere, Yutaka Izumihara, and Tuwanda Manyimo. Rupert Sanders is directing the movie, with scripts by Jonathan Herman, William Wheeler and Jamie Moss. Weta Workshop and its co-founder Richard Taylor are working on the movie. Additional staff members include cinematographer Jess Hall, editor Neil Smith, production designer Jan Roelfs, and costume designers Kurt Swanson and Bart Mueller.